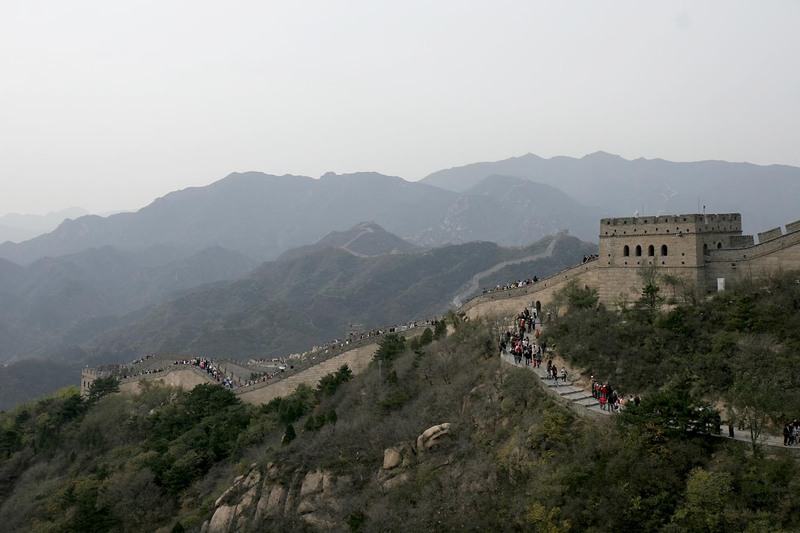 I challenge anyone to create a more impressive 3,900 mile-long structure on top of a mountain. 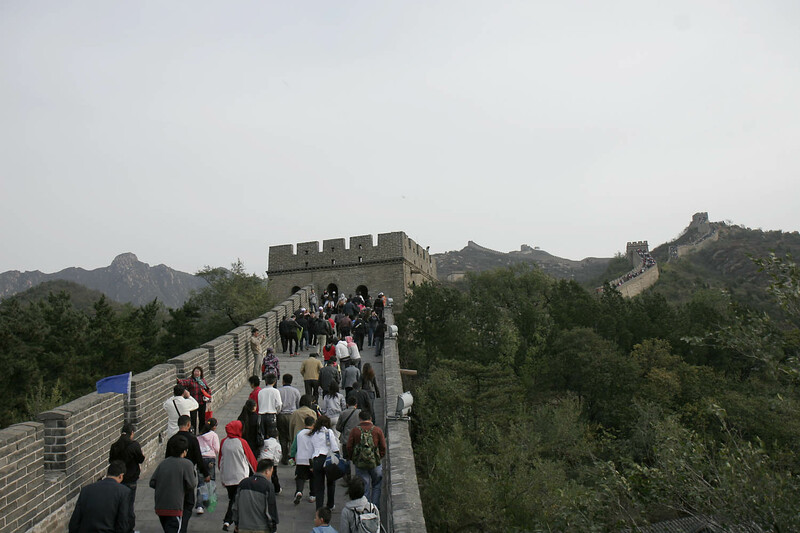 The wall was about an hour outside of Beijing, and it was crawling with people. The whole thing was built between the 5th century BC and the 16th century AD. Look at it snake into the background. The wall changed direction so often that it appeared to be in multiple locations from some vantage points. I can't believe the number of people crawling all over the wall. Simply amazing.